We are pleased to present below all posts archived in 'June 2017'. If you still can't find what you are looking for, try using the search box. 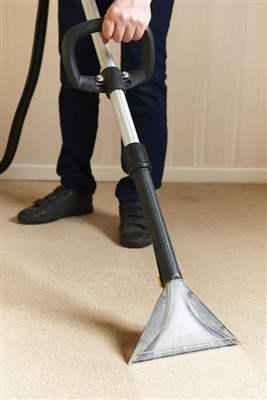 Most experts recommend that you have your carpets professionally cleaned every six to 18 months. However, this is a big time frame. Fortunately, carpets will often give you warning signs that they are need of professional cleaning, letting you know when it needs to be done. Here are four of the top signs that it is time to have your carpeting professionally cleaned. 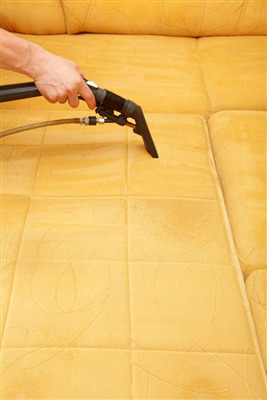 It is recommended that you clean your sofa, loveseat or other upholstered pieces of furniture routinely. This helps to not only remove stains, but gets rid of dirt, dust and dander that you may not be able to see. While there are products on the market that help you clean these items yourself, they are not as effective at cleaning your pieces and can cause the fabric to fade. As such, it is strongly recommended that you use a professional upholstery cleaning professional to deep clean your furniture. If you have never had these items cleaned, you may be curious as to how upholstery cleaning is done. Here are the four steps that a professional follows when cleaning these items.